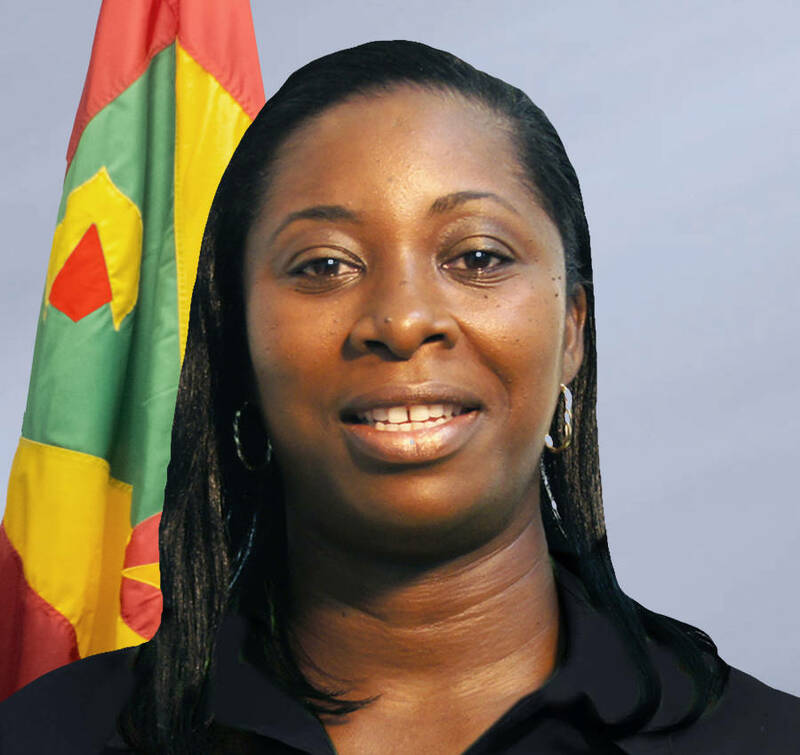 Minister for Youth, Sports, and Religious Affairs, Hon Emmalin Pierre has congratulated Team Grenada on their performance at the 2014 CARIFTA Games in Martinique. 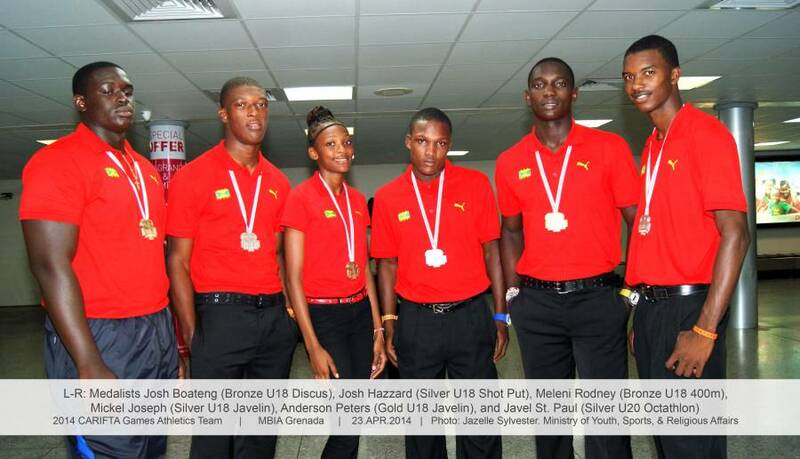 During the four-day event, Grenada won six medals in track and field events: a Gold, three Silver, and two Bronze. Minister Pierre emphasised that focus should be placed on getting the best training and facilities for the young upcoming athletes, so that they can carry the baton when the older ones move on to higher levels. She reiterated her stance on ensuring that sportsmen and women in Grenada are provided with the best facilities that can motivate them to work hard, so that they can compete according to standards locally, regionally, and internationally, and promote Grenada as a venue for sports tourism. Pierre congratulated the hard work of the coaches for Team Grenada, and the parents and supporters of the various athletes who continue to provide guidance and drive to them.